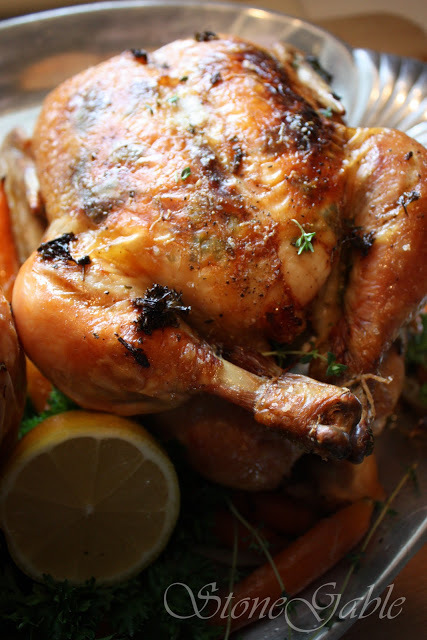 Is there anything more “Ina Garten” than ROAST CHICKEN? Those of us who love her easy-going attitude and deliciously made dishes know that she makes a roast chicken almost every Friday for Jeffrey, her husband. And her chickens are legendary! I don’t have a Jeffrey (or a television show, published cookbooks, house in the Hamptons…) but I do have a Bobby who loves the way I cook, and love roast chicken. Ina’s Perfect Chicken is her signature recipe! I wanted to make it in homage to our favorite Food Netwook star… BUT I just had to put a little bit of StoneGable magic into the recipe. 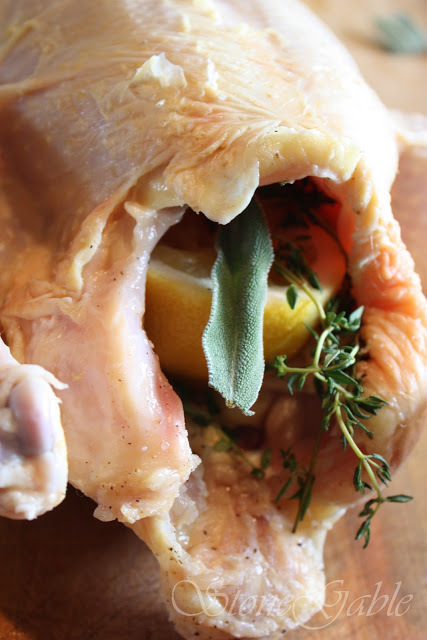 Ina stuffs the cavity of her chickens with all sorts of aromatic bits and herbs. I know this is absolutely gilding the lily, but I am also taking those wonderful flavor infused elements and making a compound butter to slide under the skin of the chicken breasts as well. 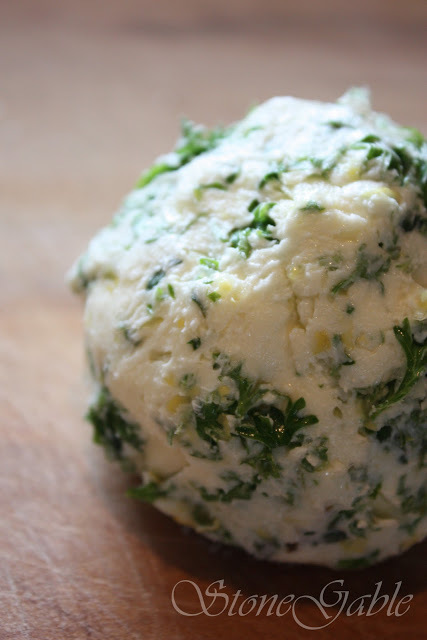 Compound butters are easy to make and absolutely delicious! For a tutorial about compound butter click HERE. The result is a chicken with gorgeous golden tasty skin, succulent meat, served along with fork tender and slightly caramelized veggies. And your house will smell fabulous! And why only roast 1 chicken when you can roast 2? I love to have the extra chicken for lunch, and I’ll use it again in Sunday’s meal~ Chicken Chili. Put room temperature butter in a bowl. Add 2 finely minced garlic cloves and 1/2 tsp lemon zest to butter. 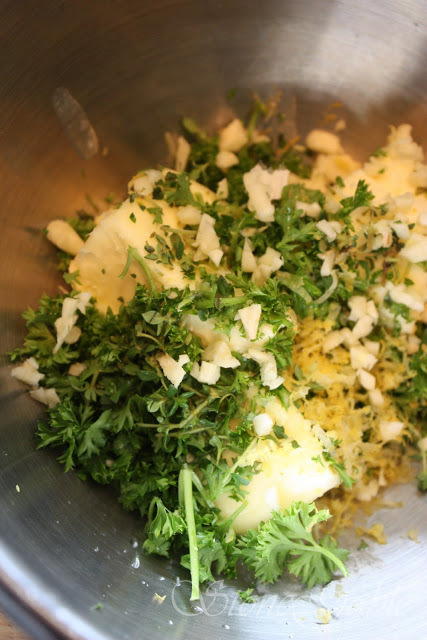 Chop 2 TBS parsley, 1 tsp thyme and 1 small sage leaf and add to the bowl. Mix well. Form butter into a ball. Reserve. 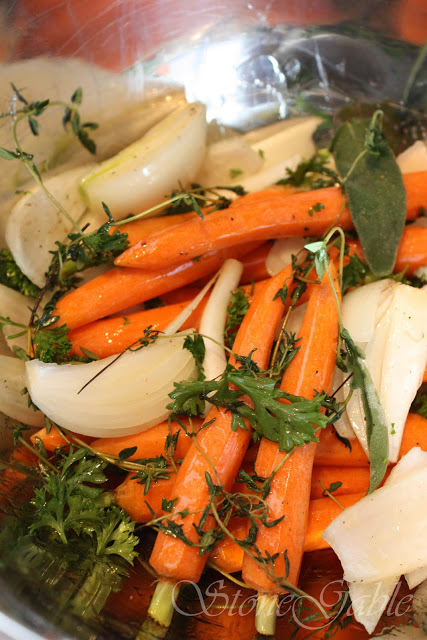 In a large bowl combine carrots, onions, 10 sprigs of thyme. 2 TBS chopped parsley, salt , pepper and olive oil. Toss. Reserve. Remove giblet packet from chicken. Rinse chicken inside and out and pat-dry the outside of the chicken with a paper towel. Salt and pepper inside of chicken. 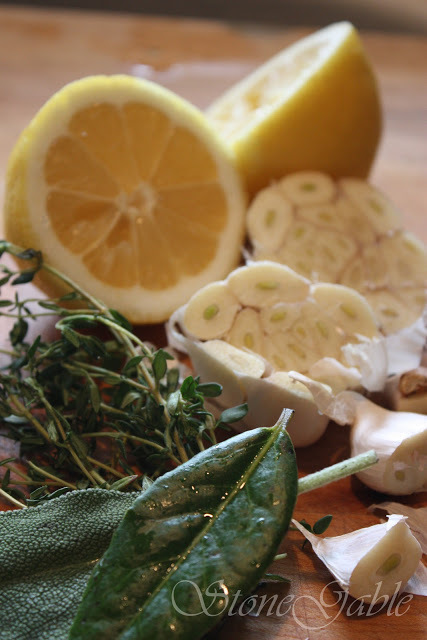 Stuff the chicken cavity with 1/2 of the garlic, 1/2 of the lemon, a handful of parsley, 6-8 sprigs of thyme, a fresh bay leaf and a sage leaf. Separate the skin from the flesh of the chicken breast, making a pocket. Put 1 TBS compound butter under each breast. Press butter until evenly distributed. Using your fingers rub extra compound butter into the skin of the chicken. Tie the legs and tuck the wings underneath the chicken. Put the chicken in a roasting pan. Salt and pepper the outside of the chicken. Place the veggies around the chickens and add 1/2 ~1 cup of chicken stock to the pan. Roast for 1 1/2 hours until juices run clear. Remove chicken to a platter along with the veggies and let rest for 15 minutes. Slice and serve with veggies. Remember to save the carcass for stock! Pin now for later! Pin this to your RECIPE Pinterest board! You can follow me on Pinterest HERE! Here’s how I separate the skin from the flesh to stuff with a compound butter. Use the end of a wooden spoon instead of your fingers. I was always tearing the skin until I figured out how to do that. The handle can get further under and if you are careful sliding it back and forth, you will end up with a nice pocket with no torn skin. This was the best chicken ever. Can I use this recipe for a turkey? I would really like to print this recipe. Is there a print button that I am missing? This is an old recipe. I’m working on updating so many recipes with a printable recipe card. Just be patient! Thanks! Just found your site. Love your roasted chicken recipe. Will try it for Sunday dinner. Thank you. It’s a good recipe. I skip the butter on the skin and opted for olive oil as Ina does in her perfect roast chicken recipe. 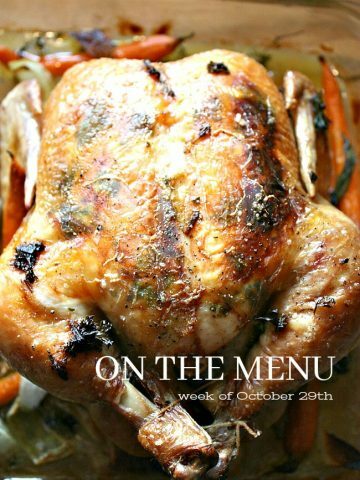 This recipe is a combination of Ina’s roasted chicken recipes. I do this often. I usually make the recipe as shown and the next time I like to change things up but not drastically different. I taken things from one and incorporated them into another. Do I need to reduce cook time for just one chicken? I’m not sure. It depends on the size of the chicken. You might want to invest in a thermometer. Chicken should be thoroughly cooked through. Sorry, I see the butter amount now. Sounds delicious! Thank you! Thanks for all your many pics. It’s very helpful. OMG !! I made this last night and it was DELICIOUS!! My husband said it was the best chicken I have ever made. I agree. Not hard and delicious. 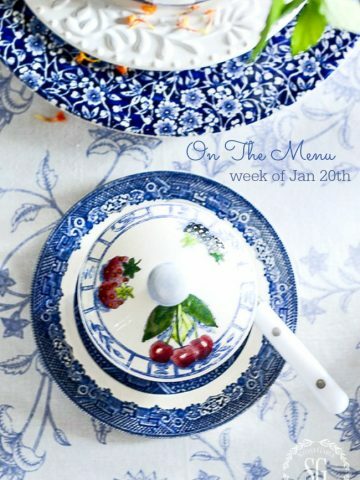 I have to tell you I love your site and I am looking forward to trying more recipes ! Sounds goods. I stick to Ina s version though and save some calories. Oh my God…The chicken is in the oven, roasting right now…That compound butter mix smells so good! I added some potatoes along with the chicken! Can’t wait to try it!! Thanks for sharing the recipe. It looks Delois’s and I love chicken. Am highly allergic to lemon…would lime work? Herbs de Provence is exceptional. Check the ingredients. Herbs de Provence are different according to regional preferences, and some do have lemon in them. I absolutely love using this blend, though; it works for so many different dishes. I love that too! Thanks. Yvonne sounds so good, will use this for my Holiday bird. I’m joining all those who are raving about the taste after making it and those getting anxious to try. Are there any hints to share about reheating that second chicken….do you cut it all up and reheat in foil etc? not sure having 2 chickens will be for us…or maybe I should just save the recipe for when kids come back home. Thanks for all you do and bring to our enjoyment. If you won t eat 2 just make one. I like baking 2 at a time because I can add chicken to salads , make chicken salad, sandwiches or just eat as a snack..
Hi there! Few questions- How big is your roast pan? Any alterations if I wanted to add potatoes? Do you cook it longer if you do 2?and can any of these steps be done ahead of time? Thank you! My roast pan is a large one from Wm-Sonoma. You can see it here: http://rstyle.me/n/cqwhn6b6by7. A good roaster is worth the investment. I hadn’t thought of baking 2 at a time to use later. What a great idea! Love Ina and her roasted chicken and your version sounds delicious, too. A couple of tips: First salt & pepper the bird several hours in advance of prepping it. This will dramatically improve the flavor. After seasoning, return to the refrigerator uncovered until you are ready to prep it. When I stuff under the skin, I find using the end of a wooden spoon helpful. It reduces the risk of skin tear and allows to reach those hard to get places. I also like stuffing pesto under the skin as well. 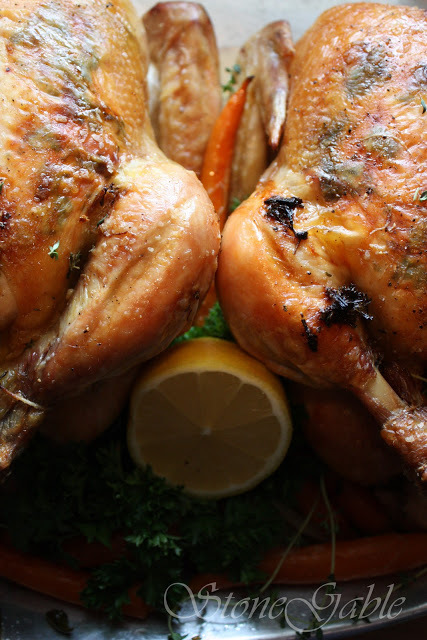 I believe roast chicken is everybody’s favorite and there are so many ways to cook it. Ina’s method is can’t miss. Oh YUM! Thank you so much for the fabulous tips! Yes, we all love crispy skin! Oh boy!!! This looks and sounds wonderful. Can’t wait to try it. Thanks for the inspiration! I’ve found my main course for Christmas dinner! I will be making this next weekend. 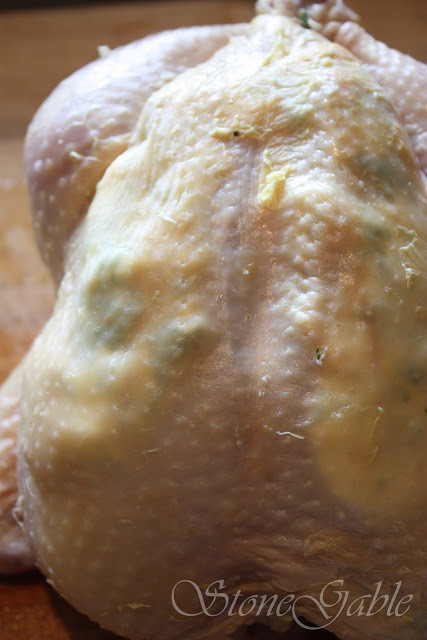 I love using compound butters under the skin of chicken. It adds just the right touch of flavor and richness. Hi Yvonne – The chickent looks delicious and I will try this recipe ASAP. Just want to check on the compound butter recipe. Is the recipe you give enough for two chickens or one? I will cook the two chickens as suggested. I just don’t know if I should be doubling the compound butter recipe or not… your recipe states on chicken while you recommend cooking two. I want the chicken to be tasty but not overly greasy so I don’t want to put too much compound butter on each chicken. Also if cooking both chickens should I double the amount of vegetables, broth etc? Thanks for sharing. I do love recipes that bring out the flavors! It’s a rainy day in Northwestern PA today and I have been cooking all day. I have two chickens in the oven right now. My house is smelling so good! Can’t wait for them to finish cooking. My chickens were both about 7 pounds, so I am thinking it will take a bit longer to cook. Great idea to roast two at one time. What a time saver this will be me for this week. 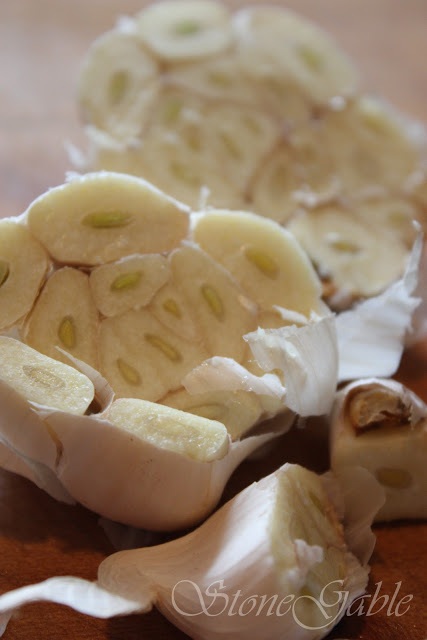 Definitely going to make the compound butter….what a great combination of ingredients. I have all of Ina’s cookbooks and love her recipes!!! I made this roasted chicken last night and it was fabulous!!! My husband and I are now empty nesters as our youngest son is now in college!! There were lots of leftovers which I am sure we will enjoy!! This looks awesome! I have put lemons in the chicken cavity before and it turns out delicious. I will definitely be making this. Thanks for the sharing the recipe! I made this superb recipe one snowy evening after my husband passed away. It was the first “meal” that my daughter and I actually SAT at the table to eat. Besides it looking like Mom was a professional chef, It. Was. Fabulous. The smell coming from this house was terrific. It was warm and cozy. Perfect dinner for us that Dad would have loved. (Said the teenager). Good food does wonders for the soul. This was worth the time and effort. It’s now on top of the list of ” Dad-would-love” stuff! Delicious. I’ll never roast another chicken any other way. It’s one of those experiences on this grief journey that makes me smile because I followed through and completed the recipe AND it was a success! Oh yeah…I’m going to have to make this. I use compound butter on my Thanksgiving Turkey too! Oh, and it’s soooo darn good!! Just saw this post, your chicken looks so yummy!can not wait to try it. 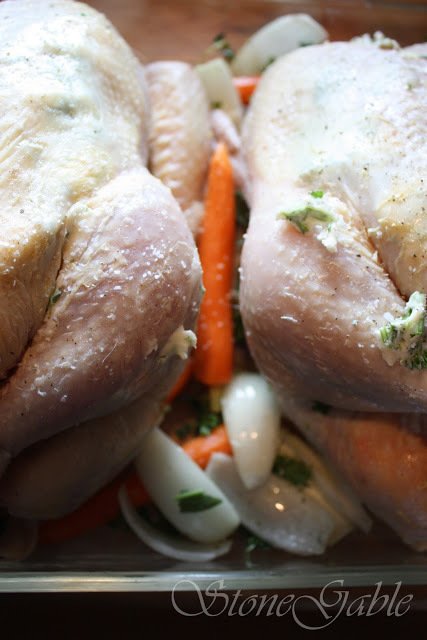 I have been making Ina Garten’s Perfect Roast Chicken for at least 3-4 years. My family loves it! I will add the Compound Butter as it sounds absolutely delicious and it sounds as if it enhances the recipe. Is there any stamp to tell who made hose gorgeous white plates? Which plates Patty? I have tons of white plates. Can you send me an image link and then I can let you know. ,,Perfect” – my husband said. It was really. Thank you. Never used lemon or zest on chicken before, but I will from now on. I followed your recipe for our Sunday dinner and the meal was divine. The chicken was so moist and succulent – just fantastic. I did two dinners – one for us and one for my niece and her husband who just had a new baby. Thank you so much! I will be making more of this and will follow similar steps for our Thanksgiving turkey. This is the way I roast my chickens, I also put a whole lemon in the cavity that has been pierced with a fork several times. It makes a mess out of your oven, with all that butter inside and out splattering all over. From now on I am doing in on our gas grill outdoors. Very yummy stuff. Yvonne do you like any particular chicken brand to use? I heard Empire chickens are good. Thanks. Ina’s recipes are always good! How can anyone pass up roast chicken??? Looks delish! you do some incredible work. i never know what to expect when i pop over here. it’s a toss up whether i’ll be drooling over a recipe or over a thing a beauty. this really was both. incredible pictures. i am a HUGE fan of both you & ina. WOW! That is almost too pretty to eat! I said ALMOST- because I’m sure it was delicious. Your photos are gorgeous…Ina would be PROUD! I love the way you do the butter ~ that is something I’ve not tried before but defnitely will now. You are such an incredible cook! This sounds wonderful! I just roasted 2 chickens for Sunday dinner with plans on using one for another dinner later in the week. I love doing that! I am going to have to try your recipe next time. It sounds wonderful! Barefoot Contessa meets Stone Gable :). I love that Ina’s mission in life is to make Jeffery wonderful food. He’s a lucky man. I love your compound butter twist, Yvonne. I do something very similar to my turkeys (I should blog about that sometime). Your photos are phenom! Yvonne you’ve turned a simple classic Sunday roast chicken into something altogether more scrumptious. As always your photographs are amazing. Love this. I do roasted chicken all the time, but I am always on the hunt for a way to change it up a little bit. Thanks for the recipe! Yvonne! 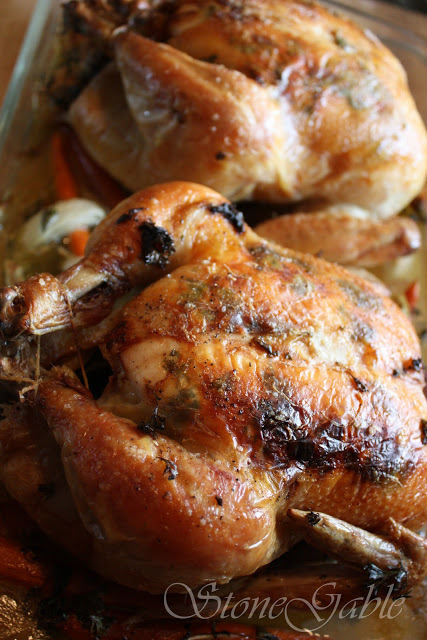 I just made Ina’s Perfect Roast Chicken for the first time yesterday for our Sunday dinner! You are so right about how good your house smells while this is cooking! Too bad I didn’t do the compound butter like yours!! The chicken came out so wonderful!! I didn’t have the thyme that she had in the recipe so I had a bunch of tarragon that I used! It had a wonderful flavor! I LOVE INA…..Jeffrey is a lucky man to have her cooking for him. Every recipe of hers that I have tried has been fantastic and easy to put together!!! 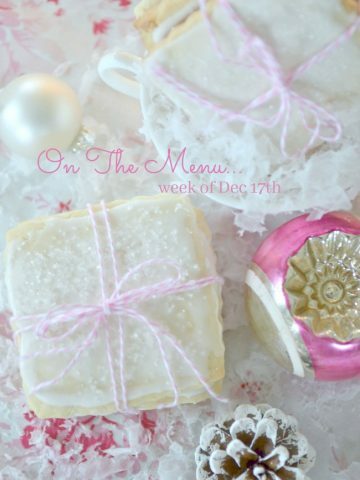 Such a great recipe and beautiful, beautiful photography Yvonne! Thank you for another dose of Stone Gable inspiration. wow, that looks mouth watering! Now I’m hungry!!! I’m going to have to make this when the hubby gets home from travel! That chicken looks amazing..will have to use compound butter next time! Wow I’m hungry now! Sounds so very yummy… I will have to try this INA meet stone cable recipe. Pictures have. Enticed me. 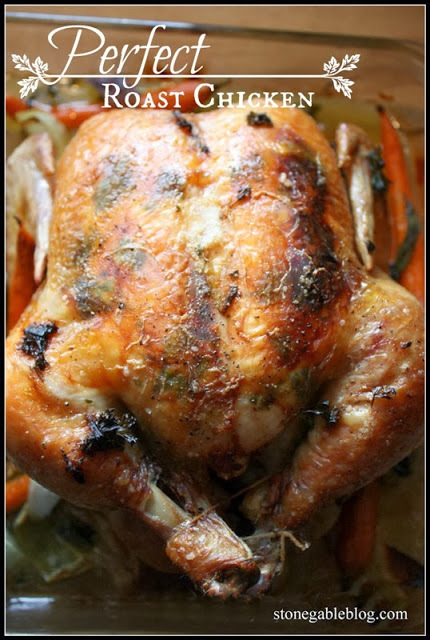 Yvonne…what a beautiful post — the roasted chicken is the anchor of my culinary talents. Yours looks absolutely as good as it gets. Been missing you – hope you enjoyed your sweet break. I am in the middle of my busy season and not getting around much but wanted to pop by and say HI!! Your Ina chicken does look perfect! Absolutely delicious! Love the StoneGable twist! Now that’s perfection! Yvonne, Your chicken looks fantastic! Your photos are always awesome and magazine-worthy. Thanks for sharing, Yvonne. I’m a huge Ina fan as well. YOur chicken looks just as good!! I am a Ina Garten fan too! She is my fav food network chef! This chicken looks absolutely scrumptious!!! YUM!!! Yvonne, that looks and smells so good. No just kidding can’t smell it darn it. I am going to have to try this recipe. Just pass me a piece through the screen please!